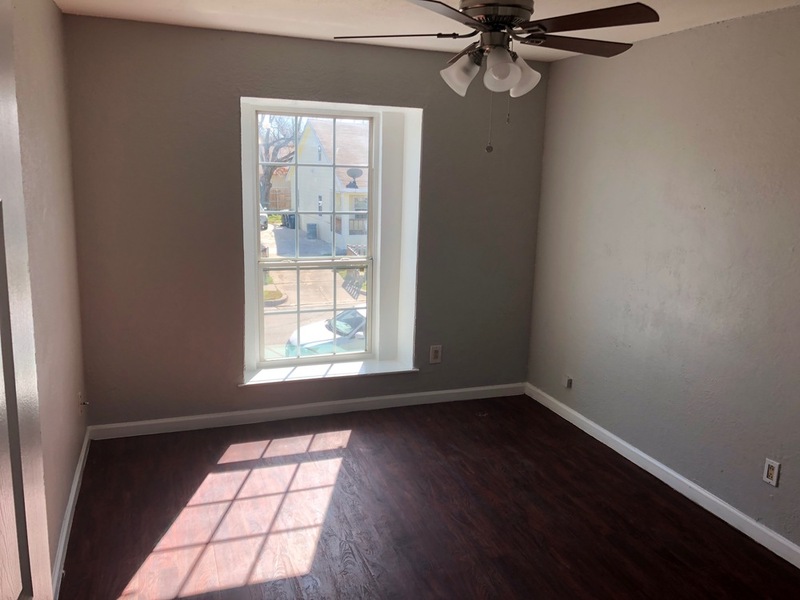 Improvements This 6-plex multifamily unit is located on a corner lot of a quiet street very close to high traffic streets of Vickery and 35W. 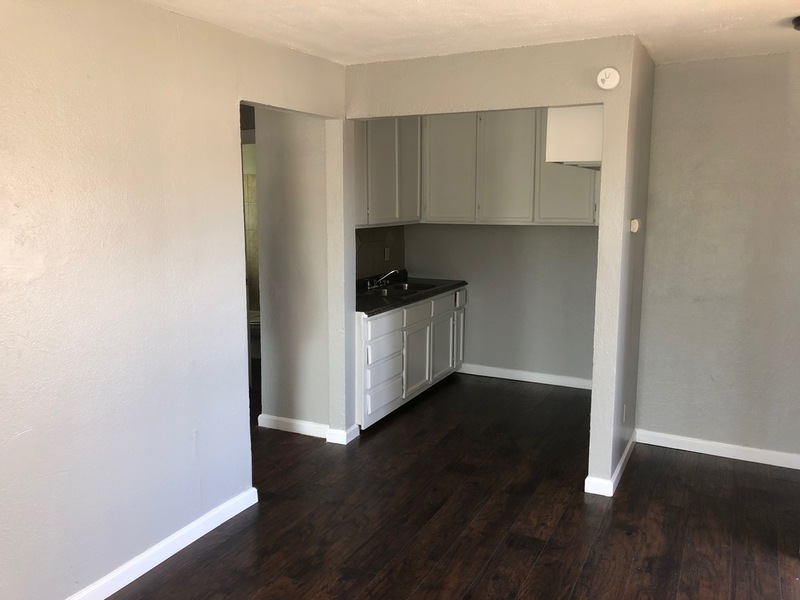 This 6-unit multifamily apartment property is located in the Historic Southside area of Ft Worth, 2.3 miles from Texas Wesleyan University, 4.4 miles from the Ft Worth Zoo, with numerous hospitals, parks, and development nearby. 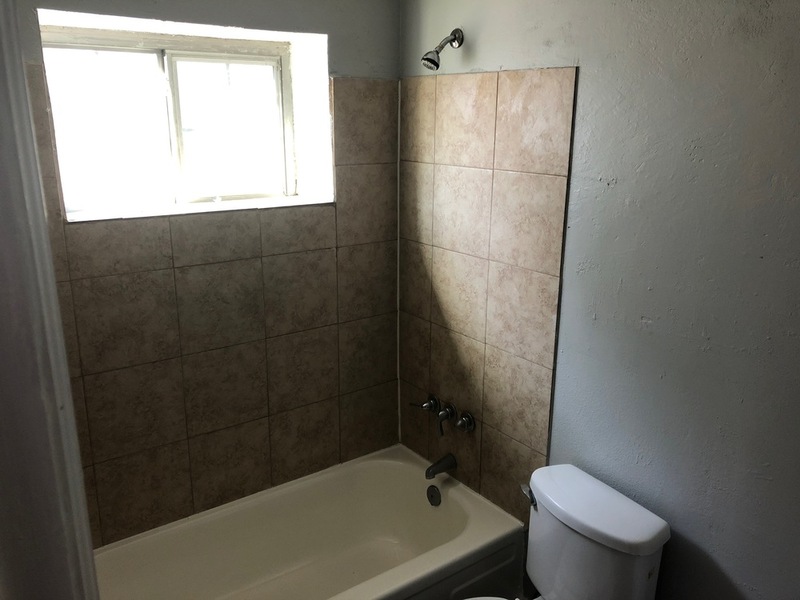 The property has undergone renovations to the exterior and five of the six apartment units (the last has a tenant). One unit is currently occupied, with a signed lease for a second unit. 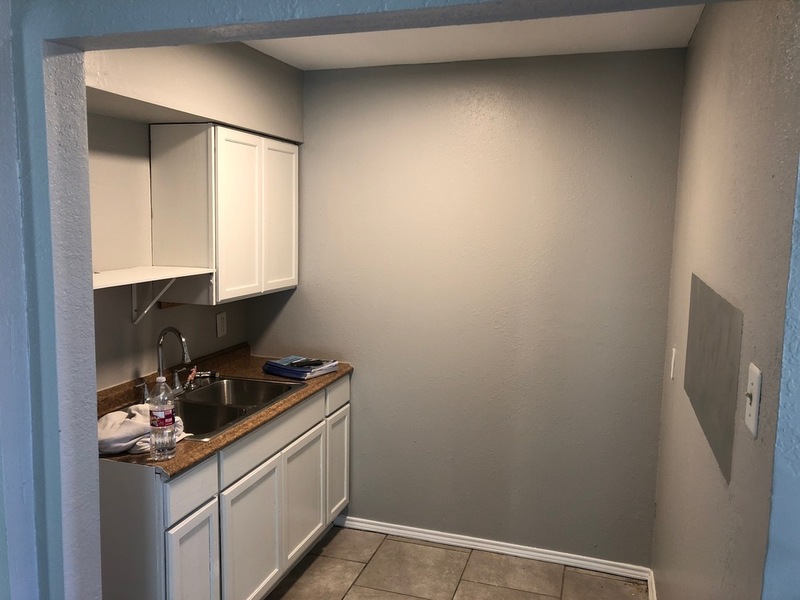 Room to add value through finishing the remodels and fully leasing the property. 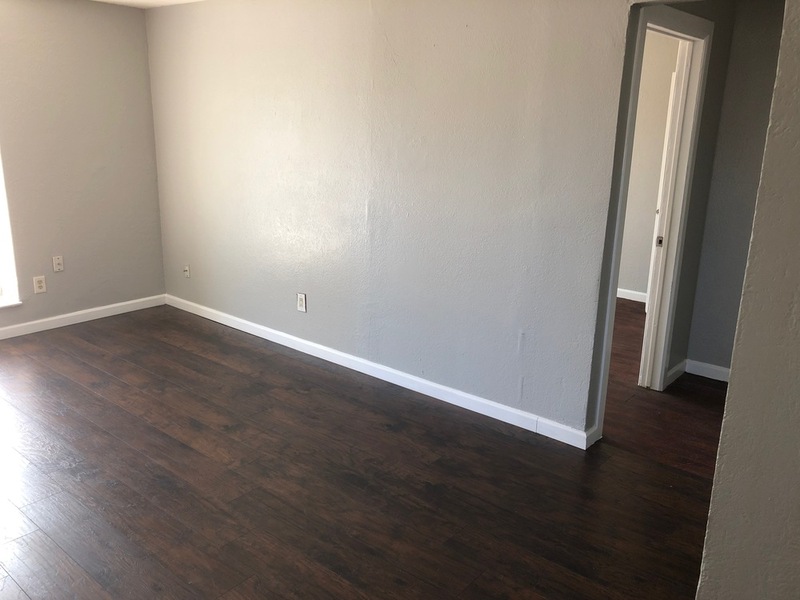 This 6-plex is located just east of 35W in the Historic Southside area of Fort Worth, close to Vickery and Hattie streets.